Impression mats can take your cakes to a whole new level, adding texture and dimension to your rolled fondant, gumpaste and buttercream icing. CK Products has more than 20 impression mats available with dozens more coming out in the next few months! Impression mats can add the look of lace, animal print, zigzag lines, and even tire tread to your cakes. 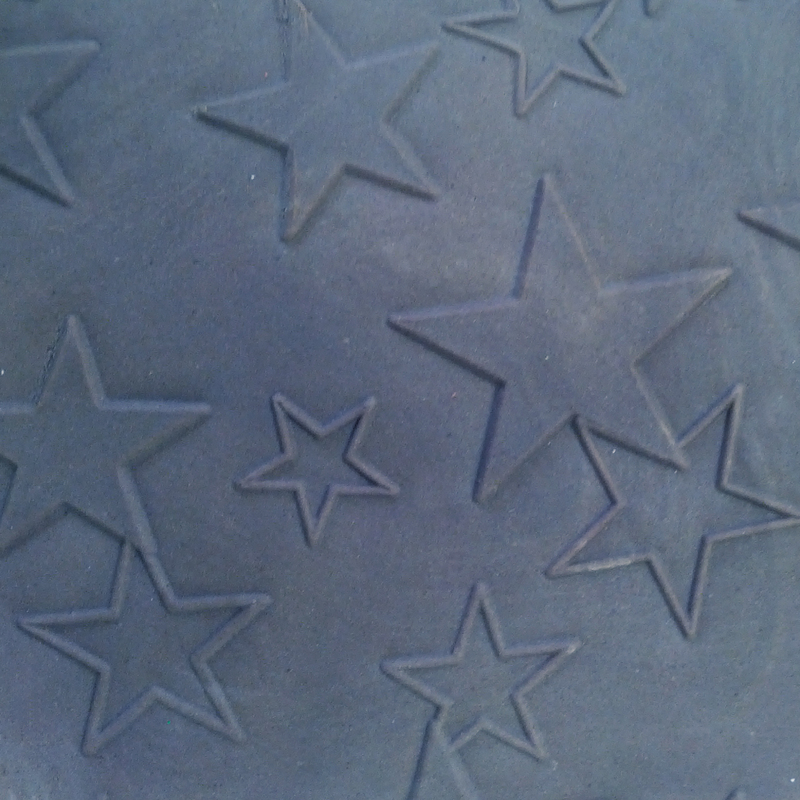 Some of our customers have been wondering exactly how to use these impression mats to make spectacular cakes. Here are the instructions for using CK Impression Mats. Ice cake, cookie, cupcake (whatever you are decorating) with buttercream icing. 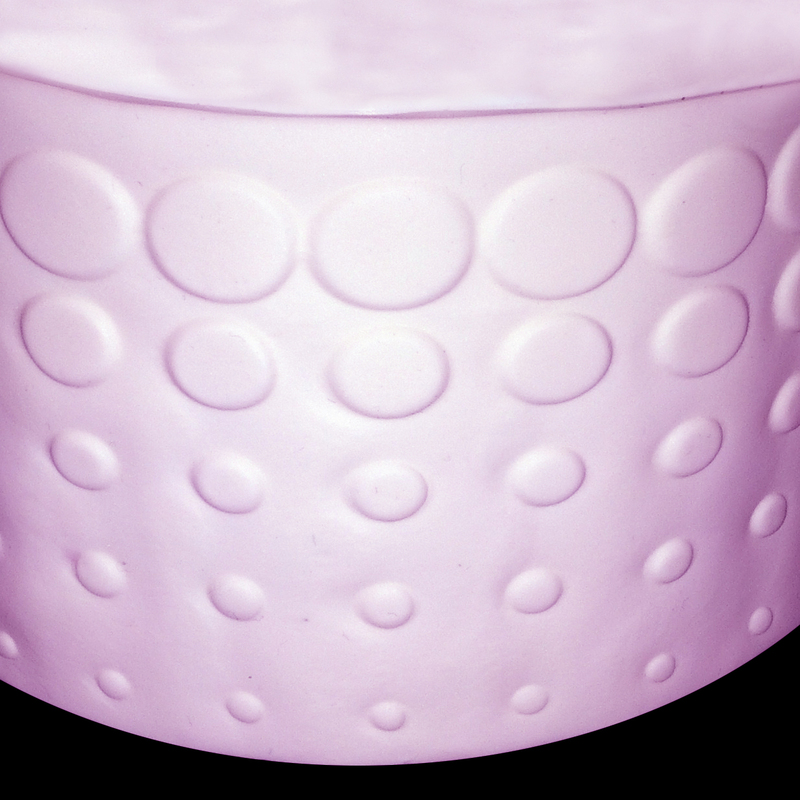 Roll out fondant to desired size and thickness on a silicone mat. Lightly spray impression mat with cooking spray and lay mat over rolled icing. Firmly roll over mat with pizza roller, ONE time and in ONE direction (never go back-and-forth). Remove mat, cut design needed, and lay in place. Lay impression mat over crusted icing and gently roll over the mat with a pizza roller and then remove. Impression mats are an easy way to add awesome designs to whatever you’re decorating. 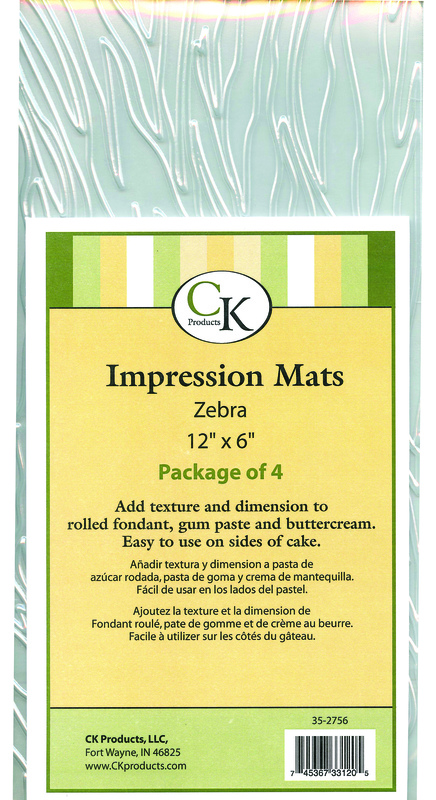 Be on the look out for some fun new impression mats from CK Products coming out in the next few months!